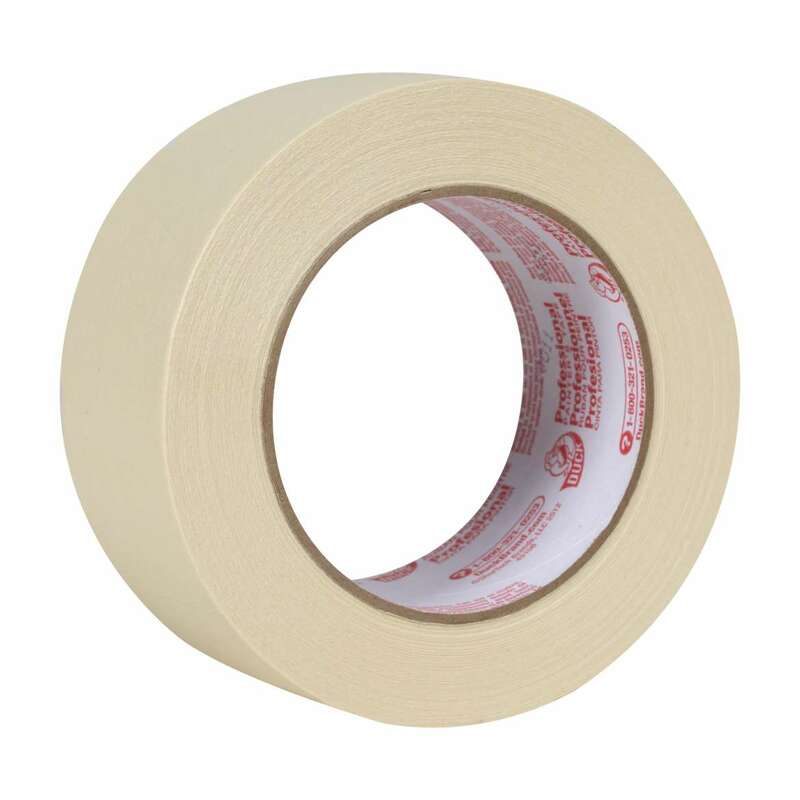 Home Products Paint & DIY Tapes Painting & Masking Tapes Duck® Brand Professional Painter's Tape - Beige, 1.88 in. x 60 yd. 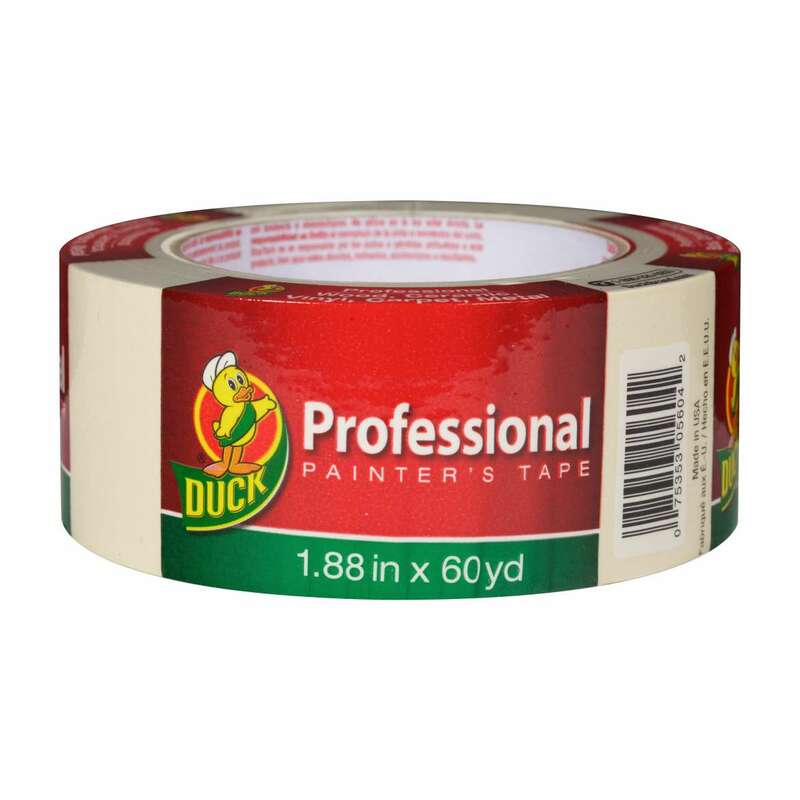 Duck® Brand Professional Painter's Tape - Beige, 1.88 in. x 60 yd. 1.88 in. x 60 yd. .94 in. x 60 yd. 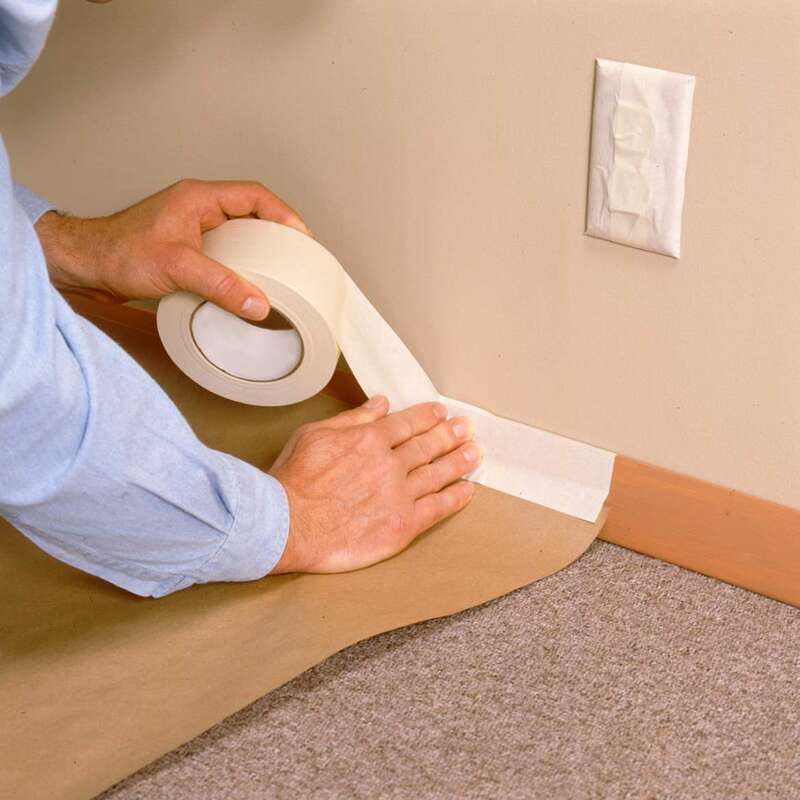 1.41 in. x 60 yd. .7 in. x 60 yd.